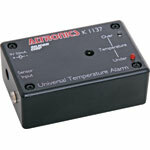 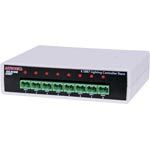 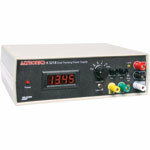 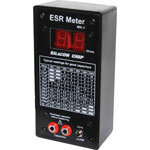 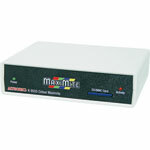 This compact alarm can be used to monitor the operating temperature of a whole range of devices. 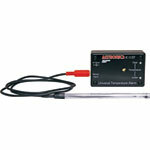 You could use it to monitor your tropical fish tank, your home brew, freezer, fridge, your hot water system or other applications where temperature monitoring is useful. 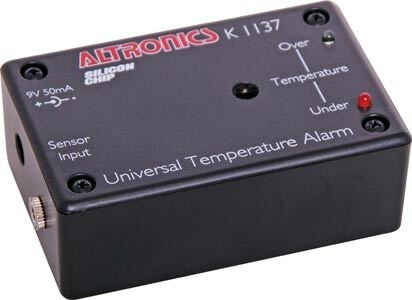 It can monitor temperatures in the range of -33° to 100° Celsius and provide an alarm when the temperature is above, below or not within a specified temperature range.